Blue Owl Coffee Co is a community resource in REO Town. 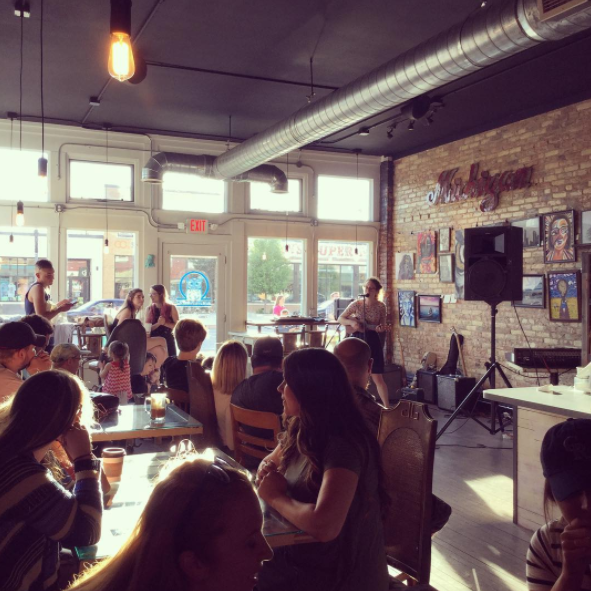 They feature local artists, community meetings and some pretty awesome coffee. They also have the area's only coffee bike, so contact them if you need your event catered with coffee.